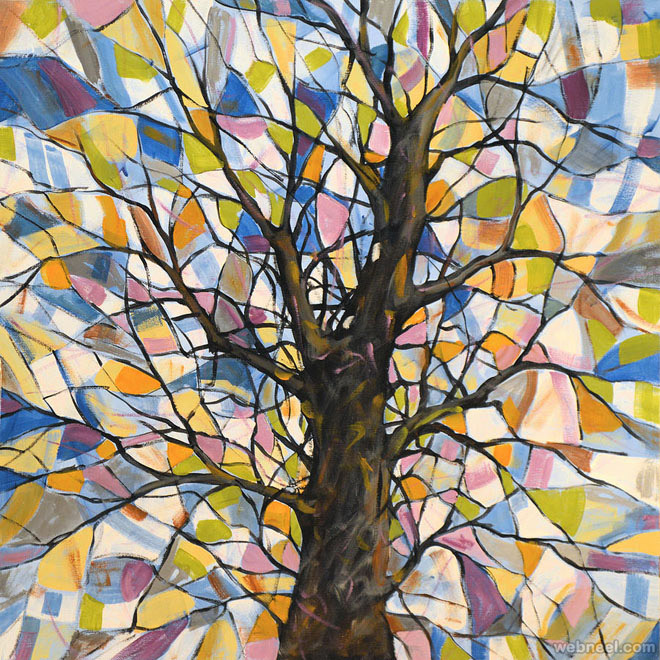 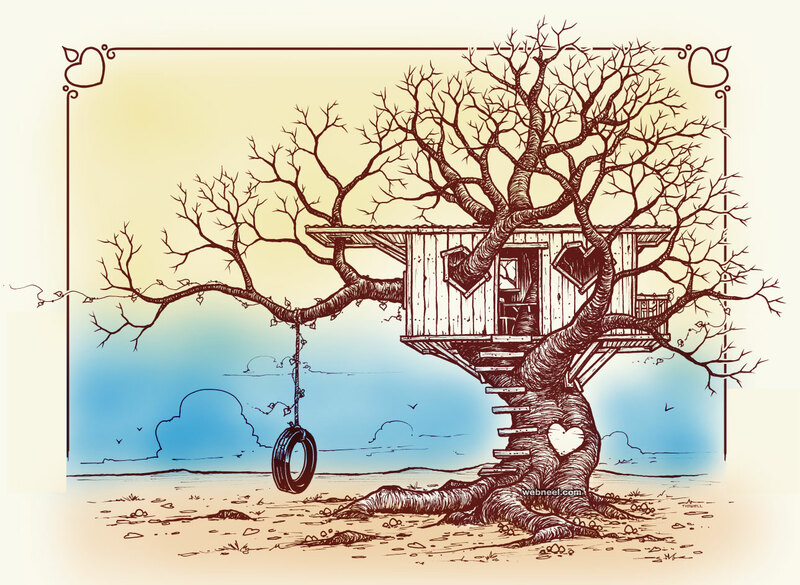 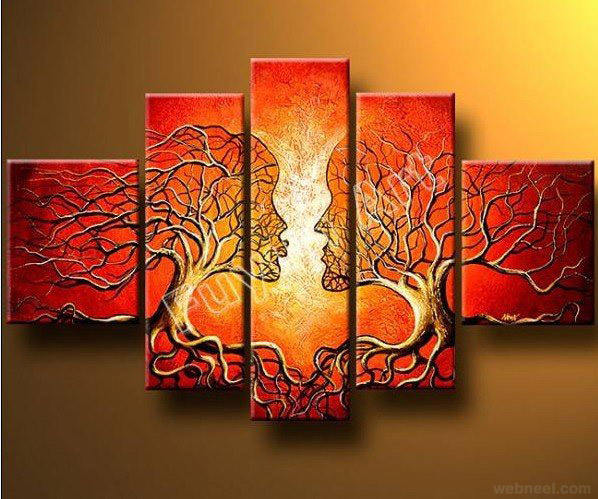 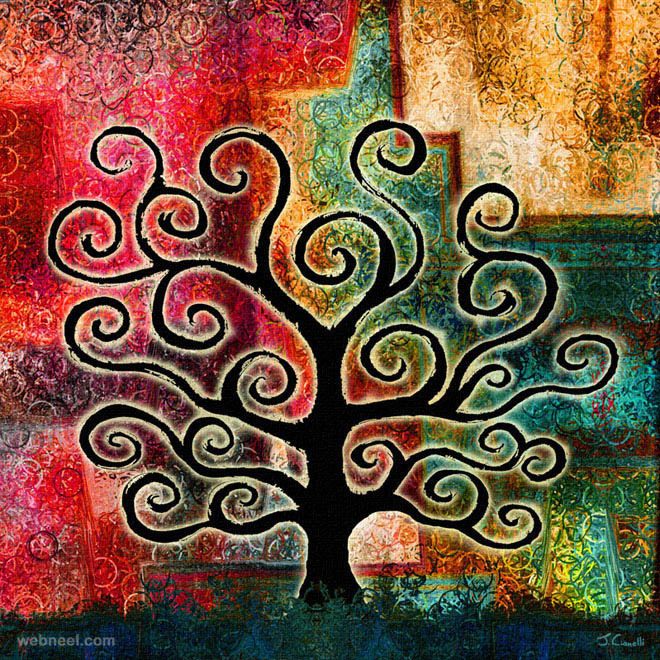 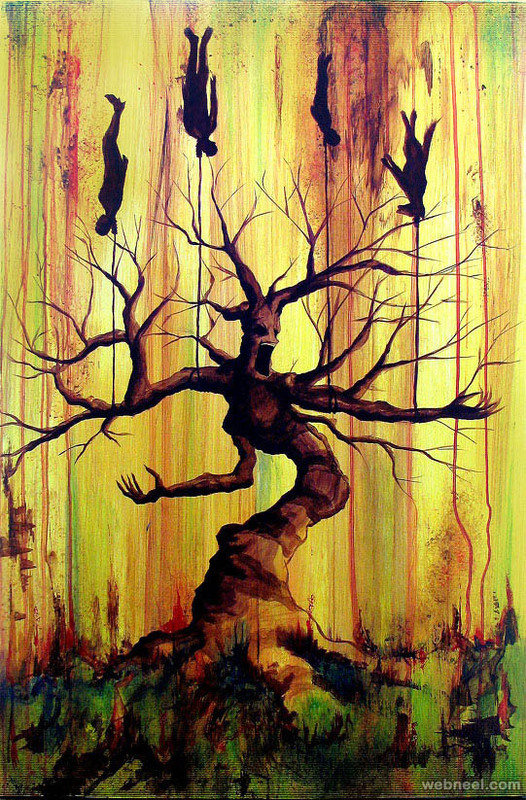 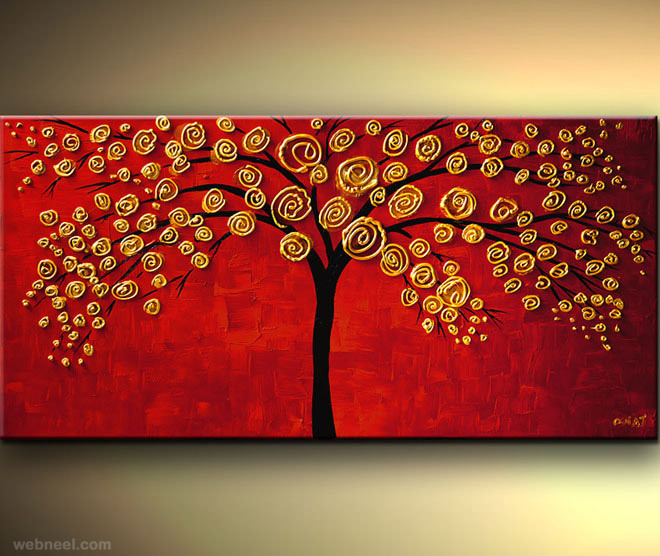 Tree paintings: Trees are essential for a cleaner environment. 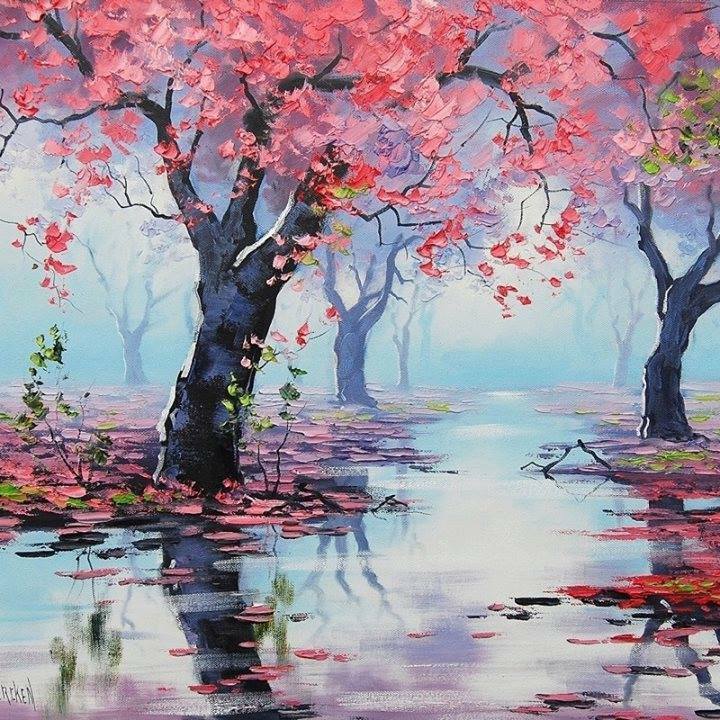 Trees look beautiful everywhere with amazing flowers, leaves etc. 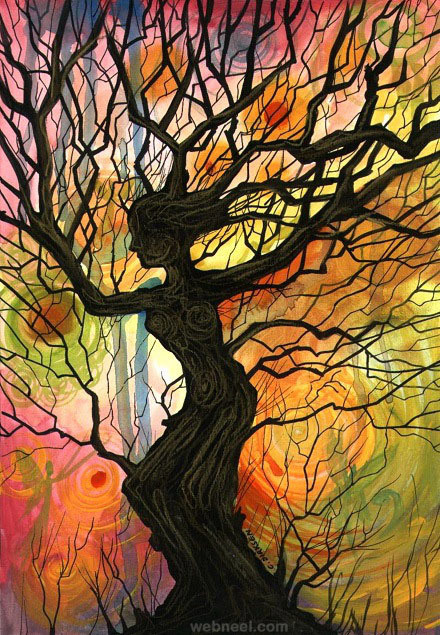 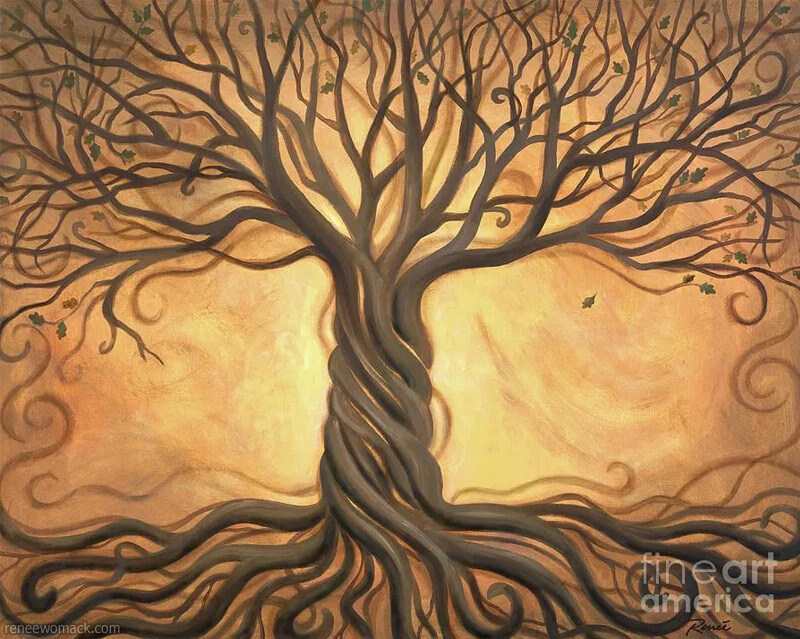 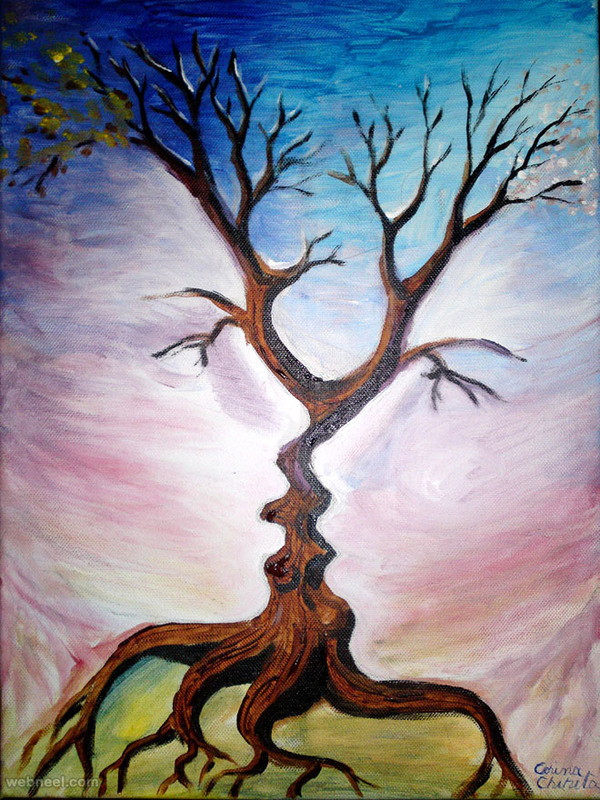 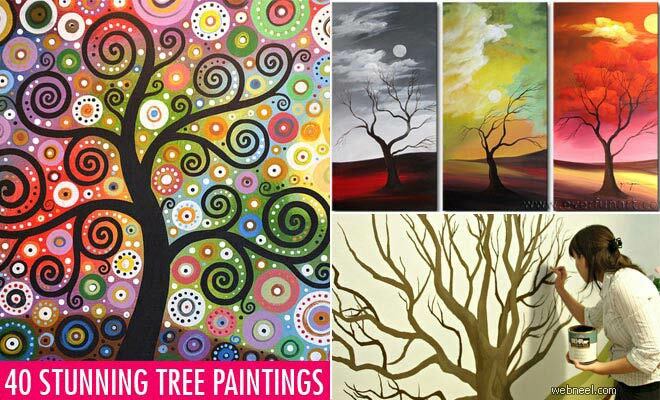 Paintings of trees are also soul filling. 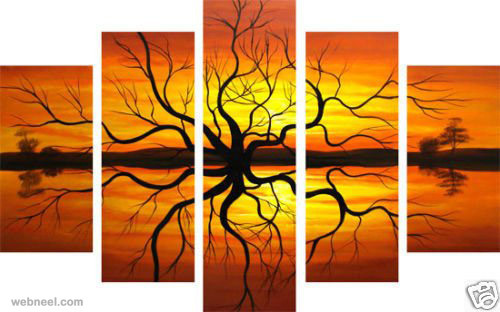 It's gives the viewer a sense of peace and something which they can relate to. 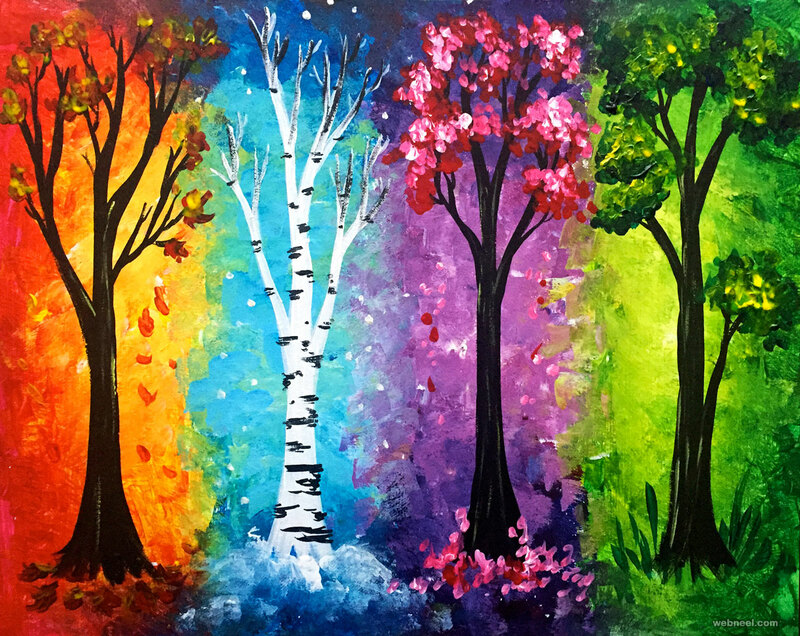 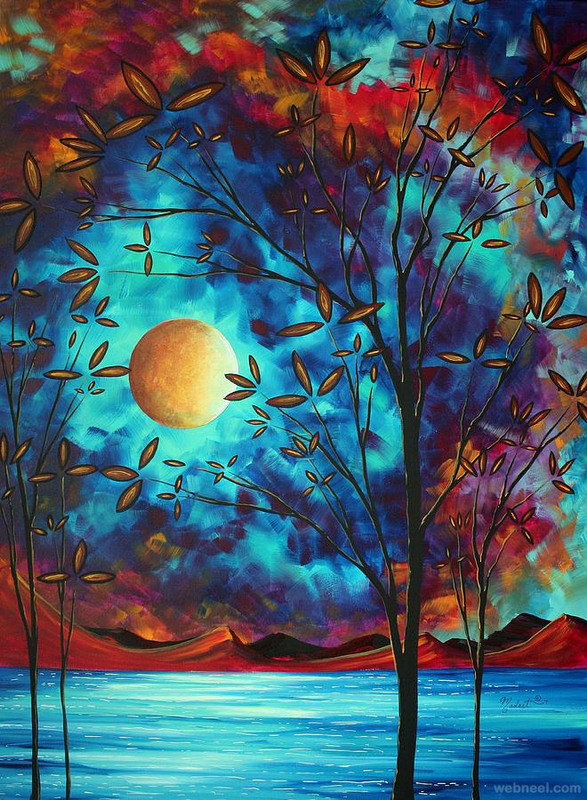 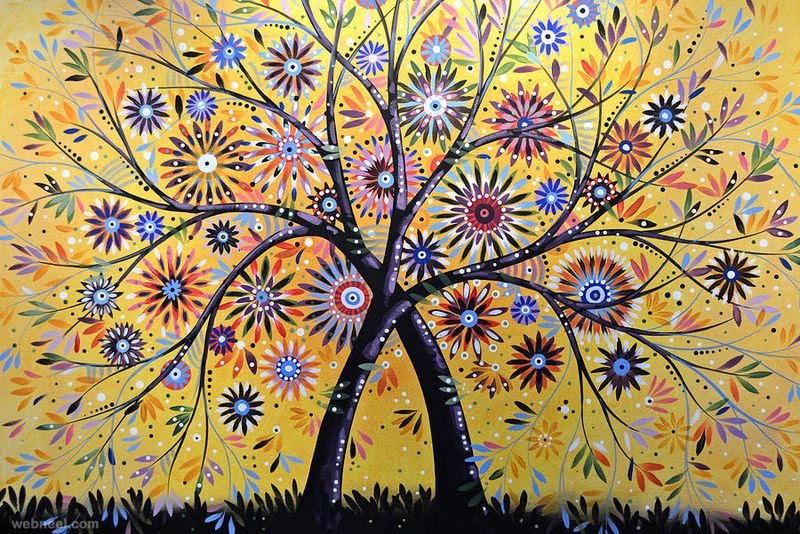 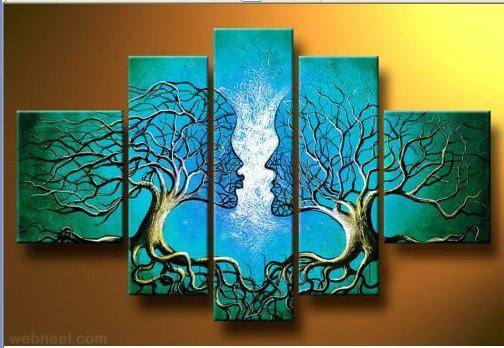 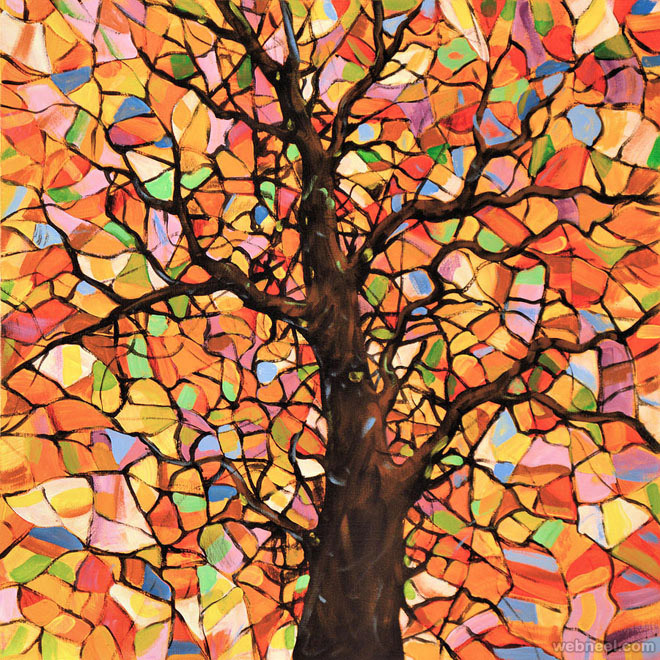 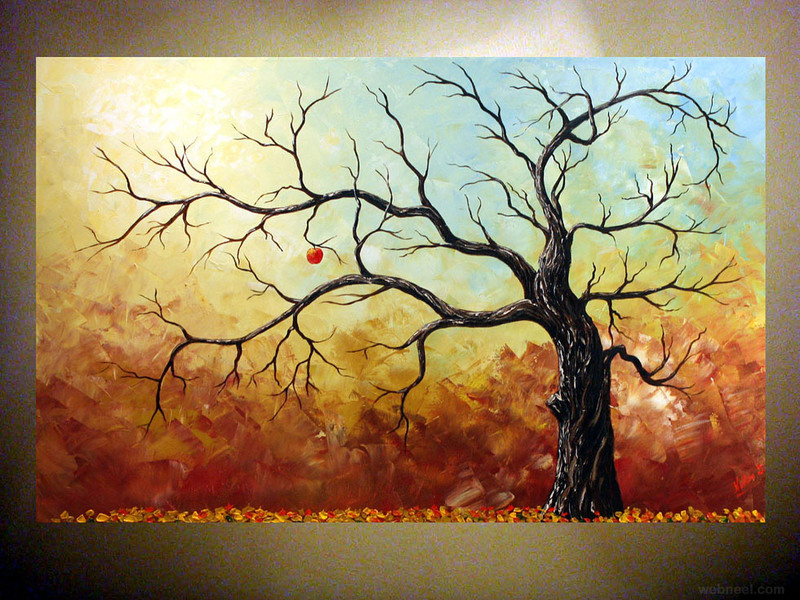 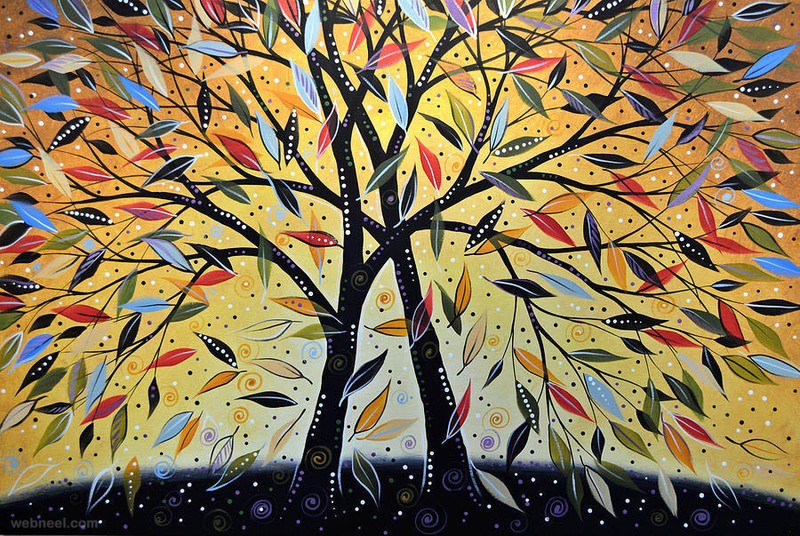 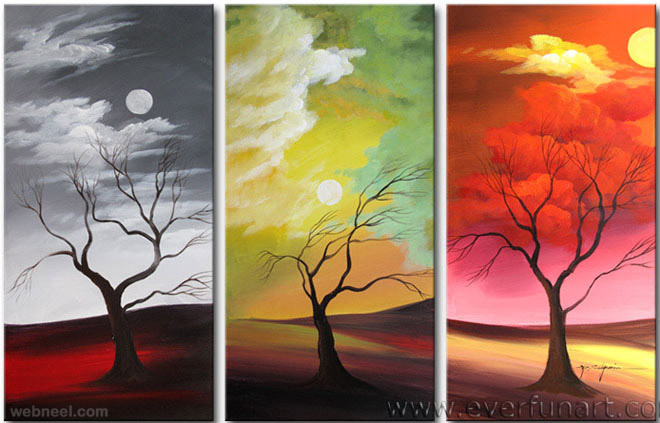 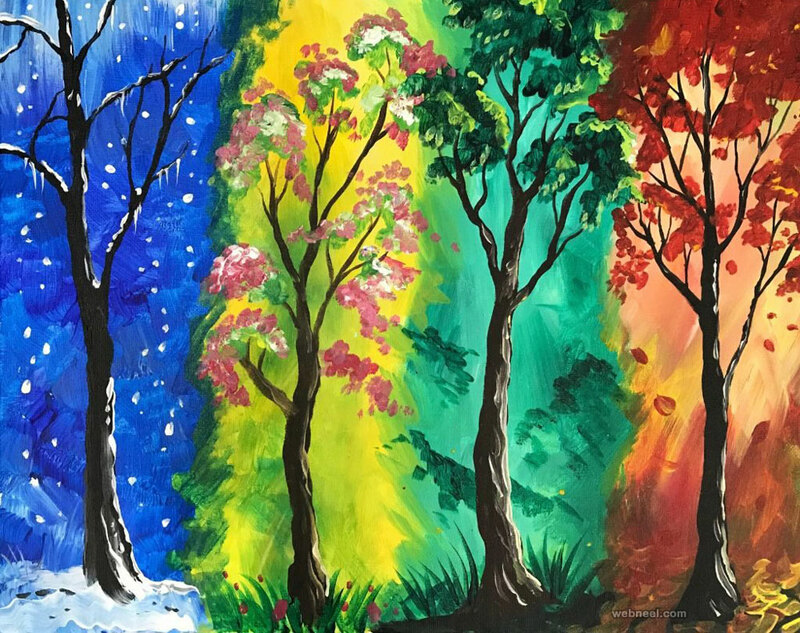 Look at these beautiful paintings of trees, they are available in so many different sizes and colors. 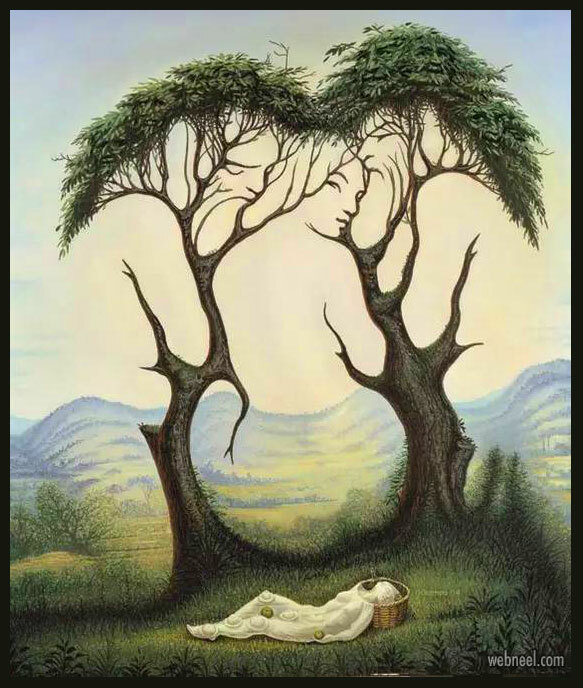 If you watch it more closely, you can even see the texture of the barks, chips on the trees and bumps on the branches. 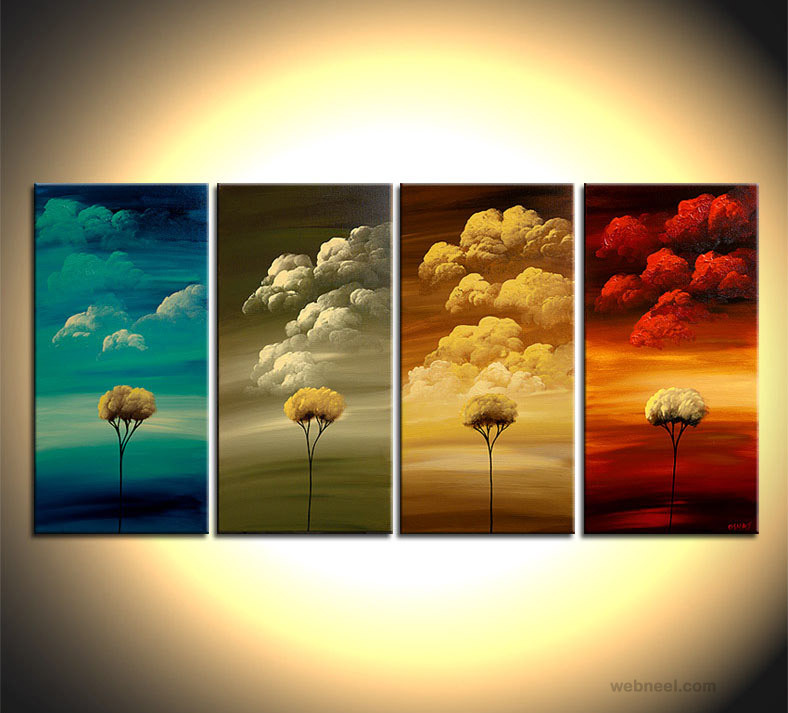 The beautiful backdrops are also great and the choice of vibrant colors make it even more appealing to the human eyes. 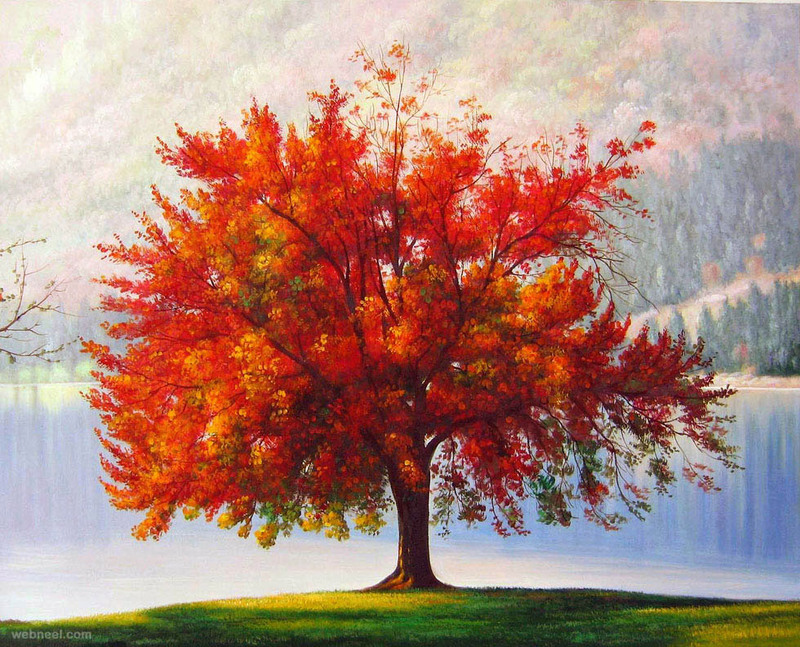 Most of these tree paintings are done by a mixed media, but watercolor is predominant in each one. 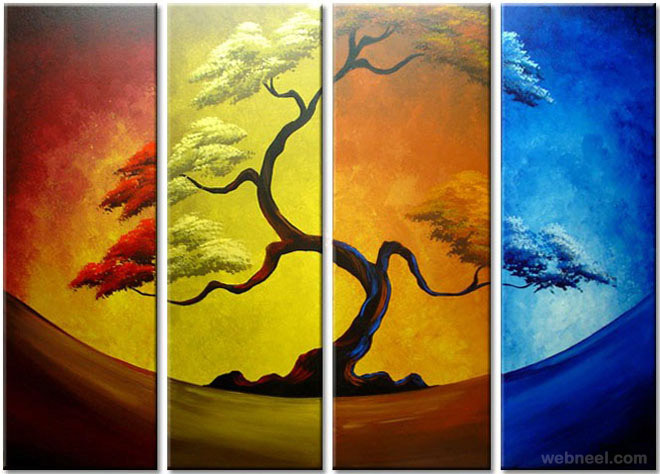 The subtle blend of colors are very interesting and they catch the light and shades very well.